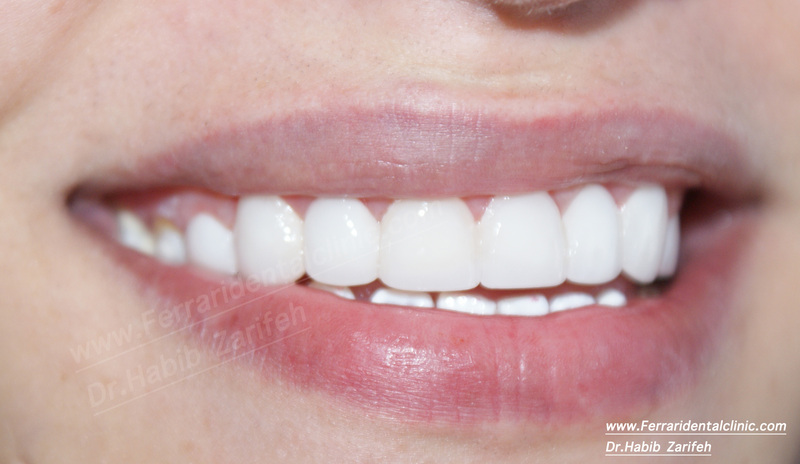 Hollywood smile options and techniques can differ from dentist to dentist, as also depends on the dental clinic or the country of Medical Tourism. 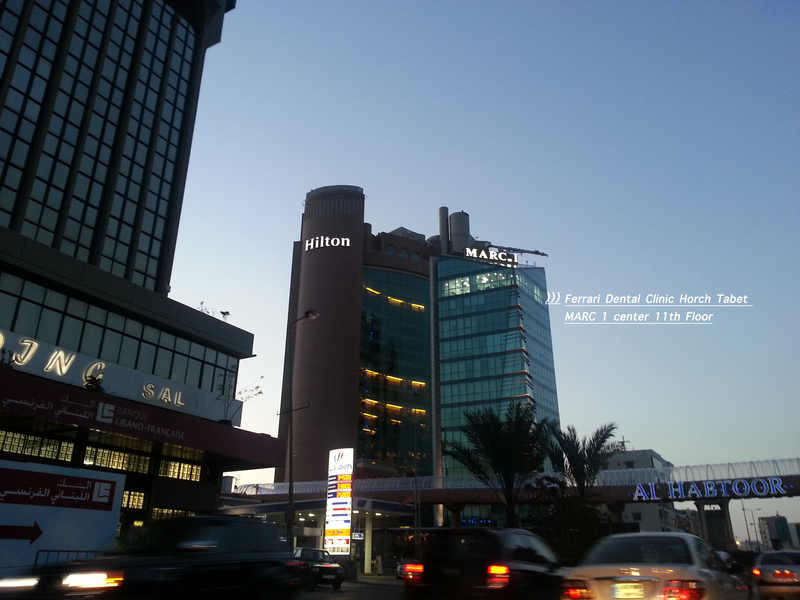 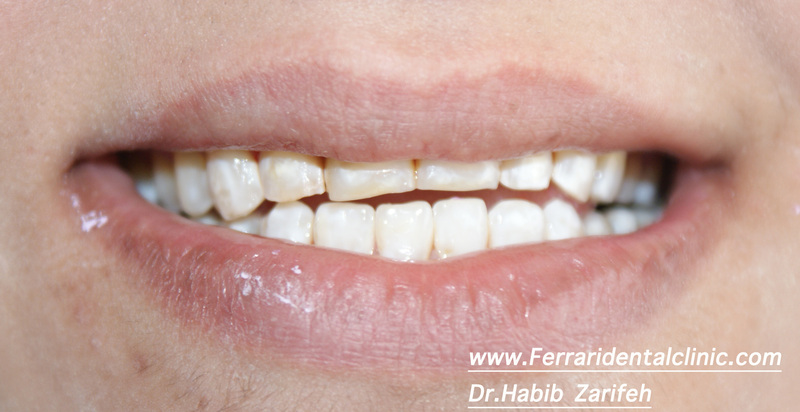 Dr.Habib Zarifeh introduced in the Middle East the first ISO 9001:2008 first certified dental clinics dentists, and centers using utmost technology in dental care and especially in Hollywood smile. 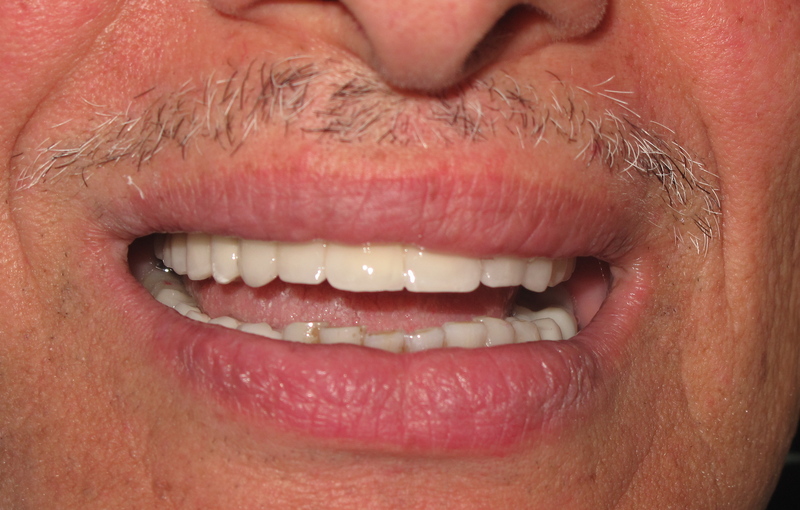 This treatment needs 2 sessions in 6 business days. 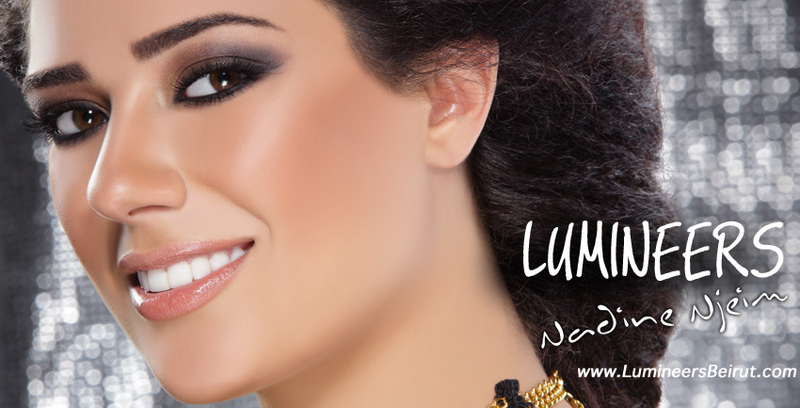 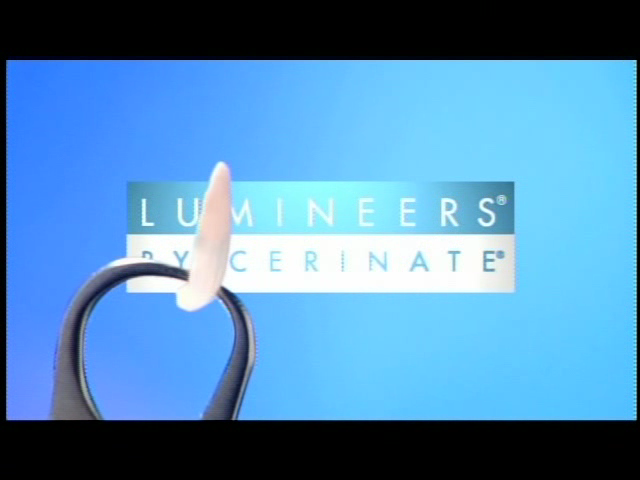 For more info about the international warranty, the technique and the brand name… visit our website Lumineers Lebanon. 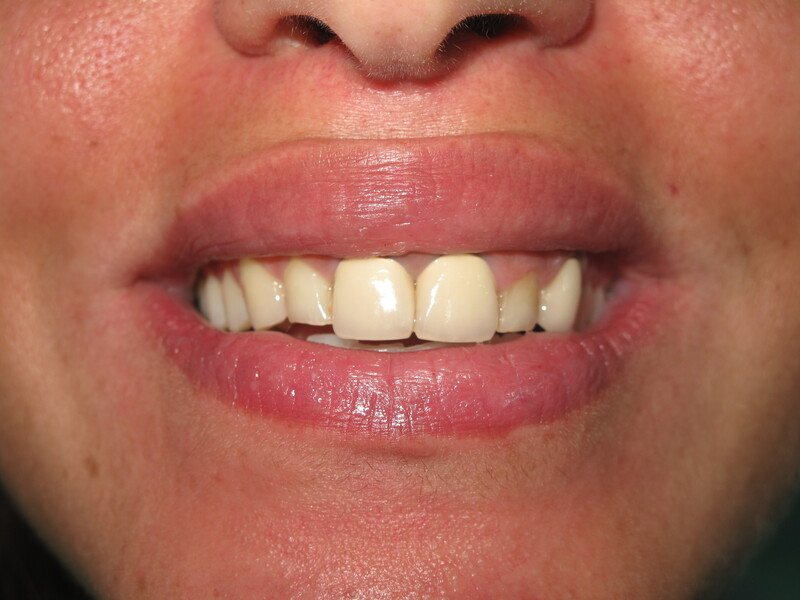 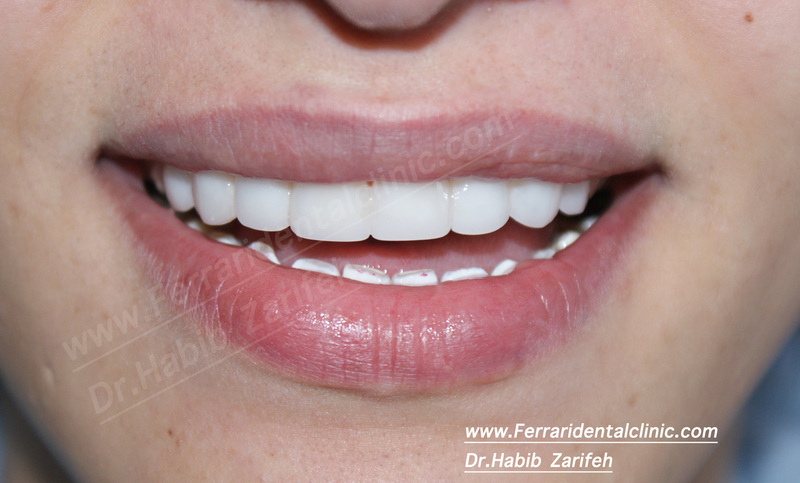 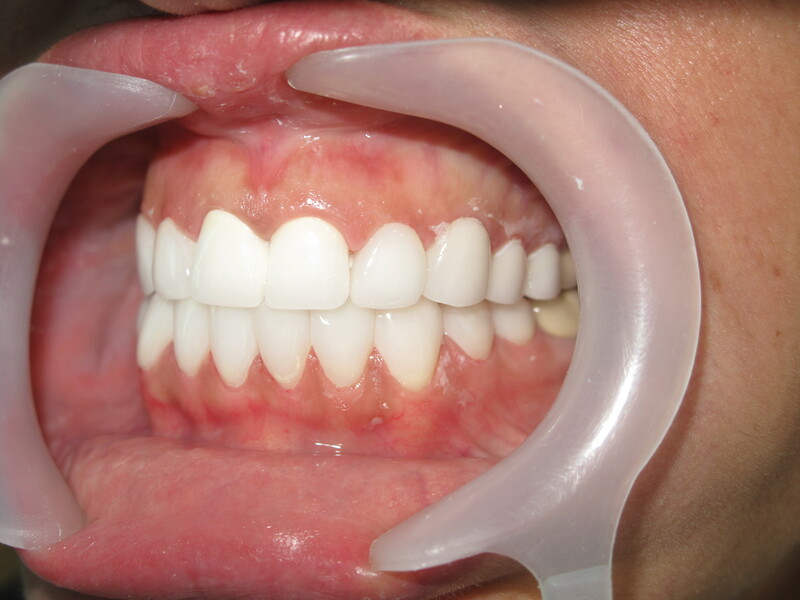 The cost varies from 500$ to 700$ per tooth depending on the complexity of the cases, however, as one of the main user of the computerized digital cad cam dentistry in Lebanon and the Middle East, Ferrari dental clinic provides state of the art veneers Hollywood smile cosmetic treatment in one or two sessions. 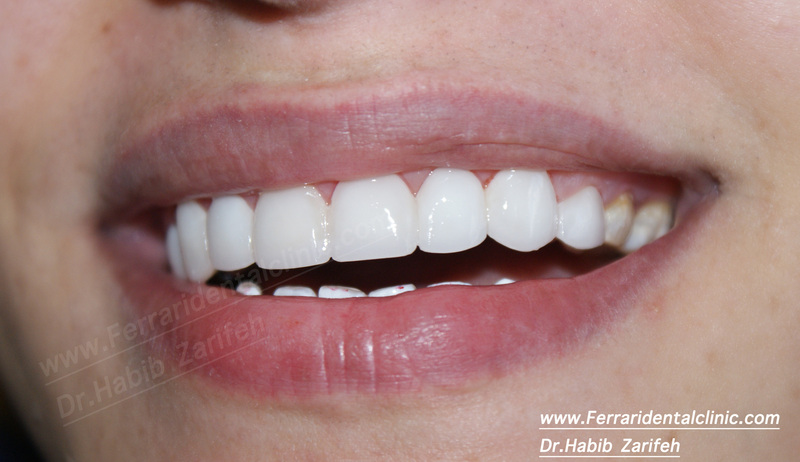 The cost of the zirconium crowns varies from 700$ to 900$ per tooth, with the help of the Sirona cerec Inlab Cad Cam technology, Ferrari dental clinic provides excellent quality of service in two sessions in a couple of days. 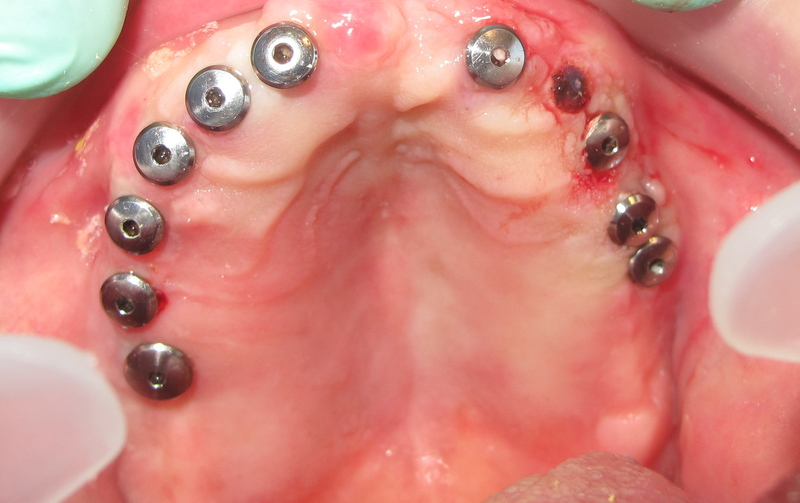 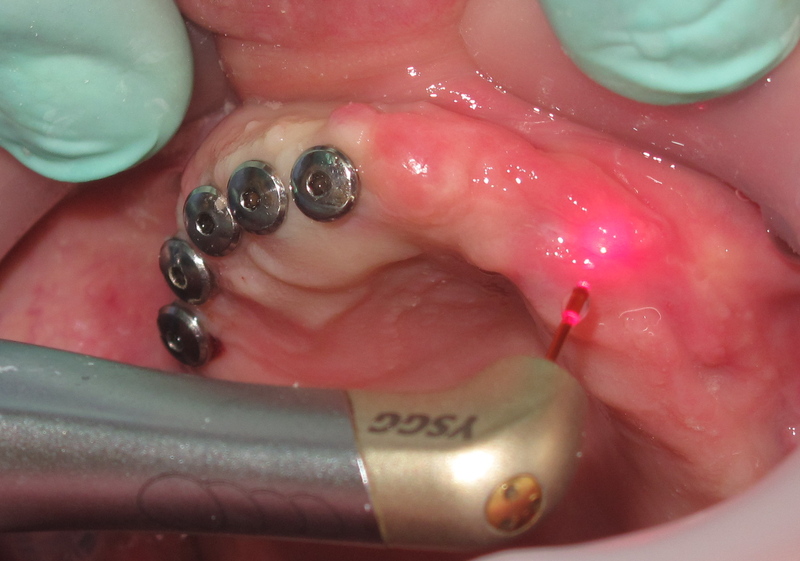 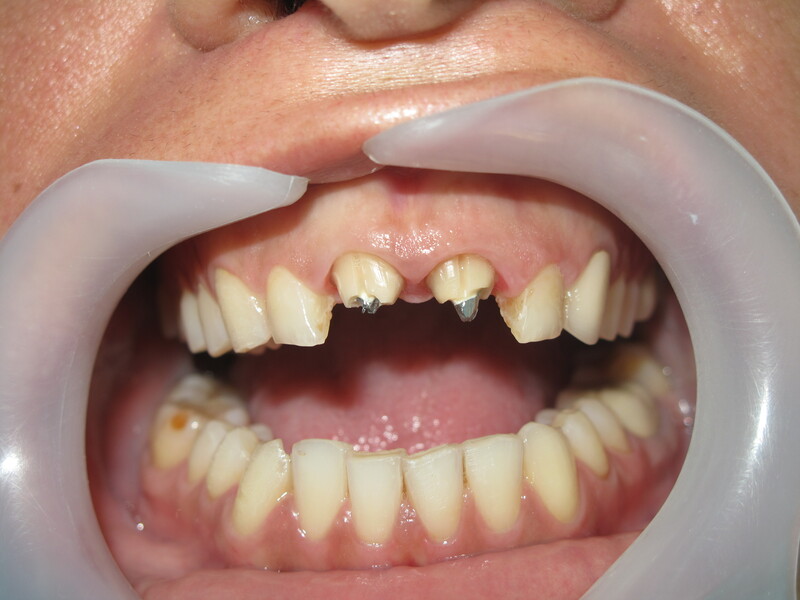 basically, a dental implant treatment cost varies between 1200$ and 2000$. 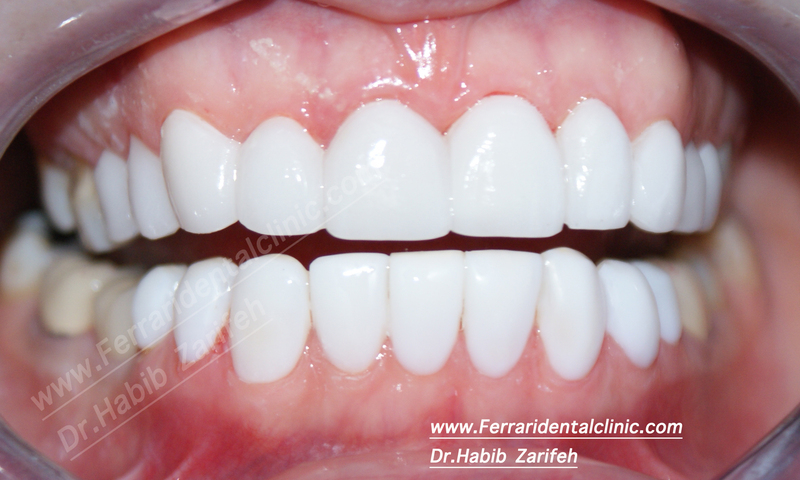 The cost is around 300$ to 400$ depending on the cases, basically, the cosmetic dentist at Ferrari dental clinic use 2 laser sessions and home bleaching trays are provided for the patients in one package. 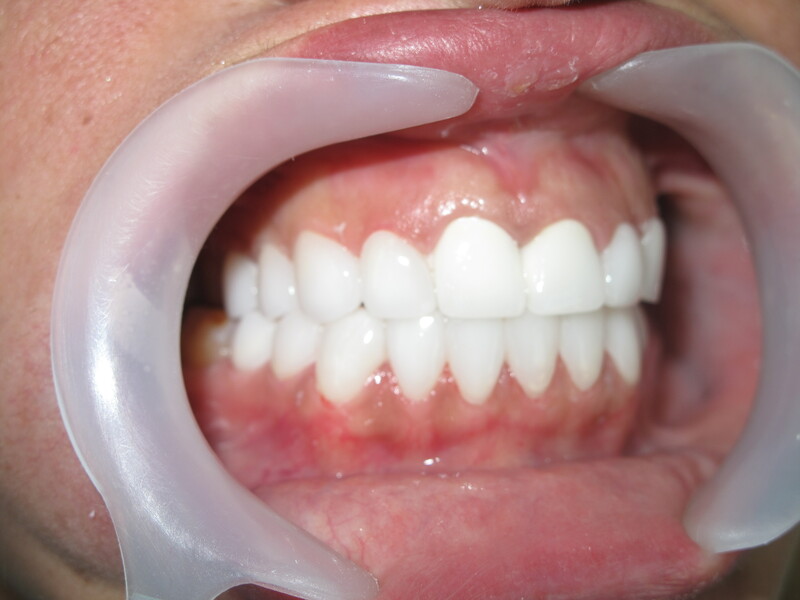 Whatever the technique used for Hollywood smile, the elite dentists have always the skill, the ambition, the technology to be a true entrepreneur inspiring patient lives.